Pay-per-click, commonly known as PPC, is very important for the online success of your business. Also, you cannot deny its importance in a complete and successful digital marketing campaign. Businesses that underestimate the benefits of PPC are missing out on a big opportunity to expand their online business fast in a profitable as well as controlled manner. Pay-per-click advertising, whether it is through Bing Ads, Google Adwords, Facebook Ads or even Twitter promoted tweets, is a great way to reach your customers fast and promote your products and services. There are a number of digital marketing agencies that offer PPC management services. Also, you can even choose to promote your business yourself by taking up PPC training courses from a renowned digital marketing academy like White hat Academy. In case you don’t have much idea about Pay per click advertising, PPC is a part of Search Engine Marketing (SEM). 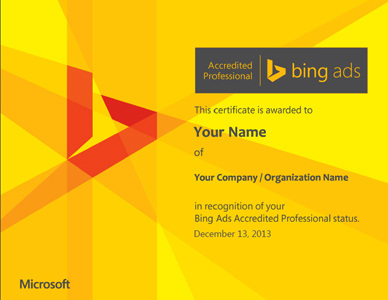 To elaborate the term, as an advertiser, you only have to pay when someone clicks on your ad. 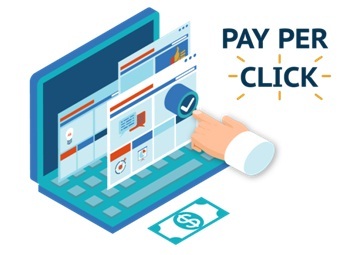 However, this model has evolved over years and now, PPC campaigns may use other pricing models such as CPA (pay when a click on the ad leads to a conversion) or CPM ( pay per thousand impressions). In this article, it is discussed why PPC is great for start-ups, small businesses or any company that wants to do business online. Read on. If you have a new website, it is generally recommended that you go for PPC. SEO has long-term benefits and also is a great investment in your website’s future value, but the negative point is that it takes months or years to show results. PPC, on the other hand, gets you instant traffic and can help to generate sales within weeks. When you have traffic to your website, you can understand what is good and what is not so good about your website. You will get to know at what rates the sales or leads are converting. You will need conversion optimisation or a usability reassessment, if highly targeted traffic converts poorly. Sometimes design oversight or an uncaught programming error obstructs critical site functionality. If there is a noticeable lack of conversions, it will spur PPC managers to investigate what’s wrong. An important part of your digital marketing strategy is PPC advertising and it works well with all other marketing channels. In can use PPC in order to test the effectiveness of different keywords. This way, you will know which keywords to target with long term SEO. 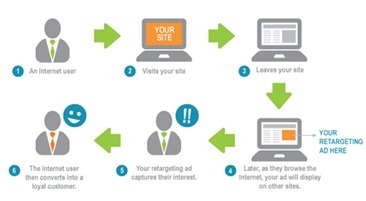 In order to increase conversions, one of the best things that you can do is to use retargeting. This is a technique in which you have to create campaigns and then target people who have already visited your website but did not convert. 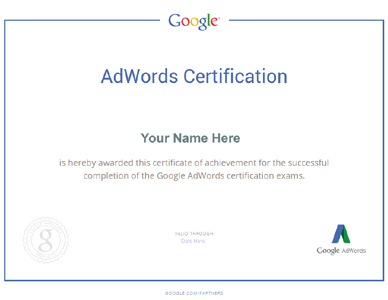 In conclusion, it can be said that PPC is a must use tool for any business. Use PPC and grow your business to a great extent.